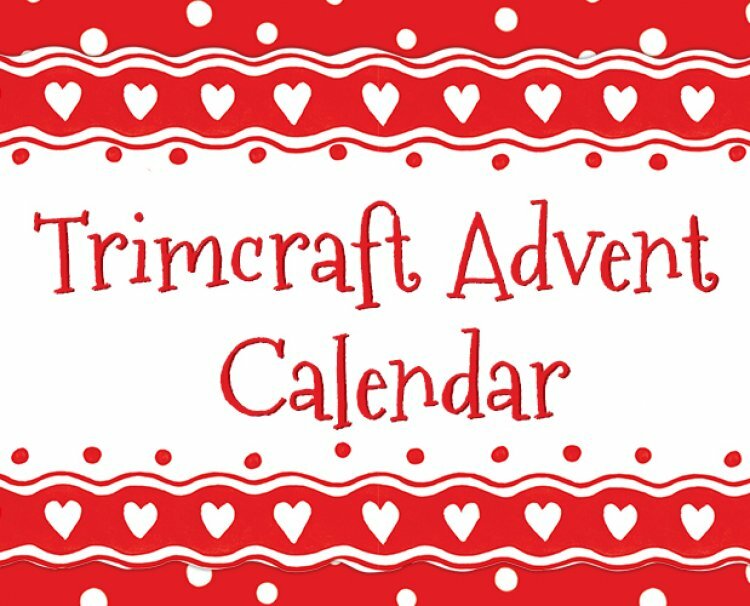 What will todays treat be on the Trimcraft Advent Calendar 2015? Let us know which day have you enjoyed the most. Leave us your comments below and don't forget to upload the projects you make with the freebies in our gallery.